Mariners fans are seeing the debut of Dee Gordon at second base this weekend at Safeco Field. He’s moving from center field to his original position at second following Robinson Cano’s 80-game suspension for use of a banned diuretic. 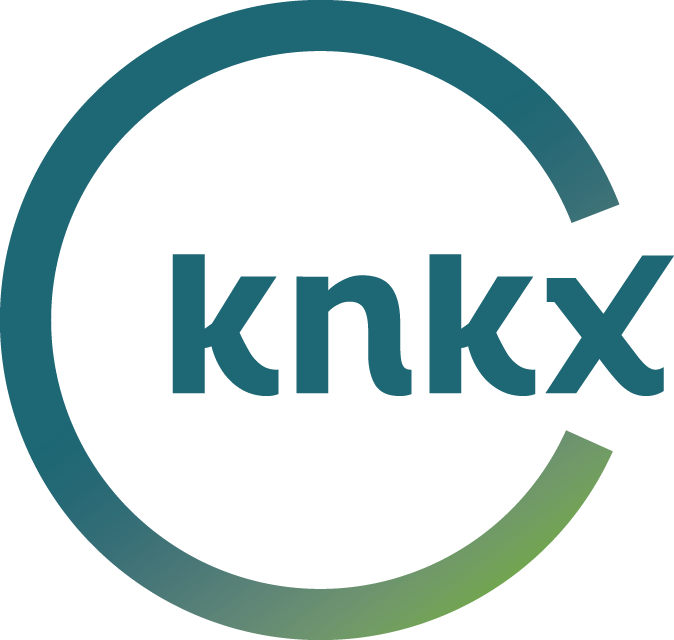 KNKX sports commentator Art Thiel talked with KNKX Morning Edition host Kirsten Kendrick about the fallout from the Cano bombshell. KNKX Sports Commentator Art Thiel weighs in on Cano's suspension. 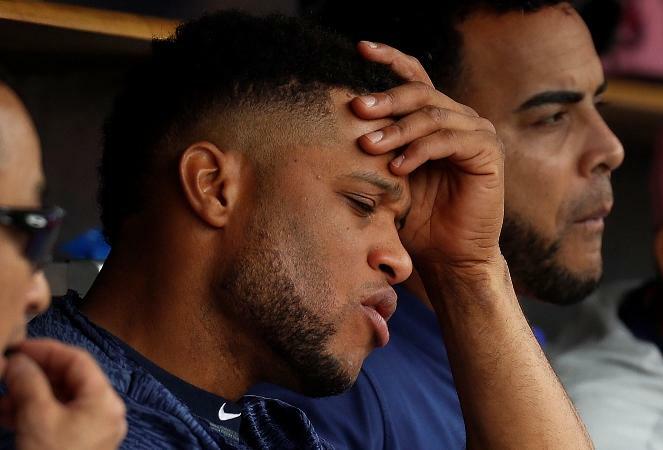 Seattle already knew Robinson Cano would be out of the Mariners lineup for several weeks, the result of a broken bone in his right hand. But now his absence will be significantly longer. The All-Star second baseman was suspended for 80 games on Tuesday for violating baseball's drug agreement, becoming among the most prominent players disciplined under the sport's anti-doping rules. 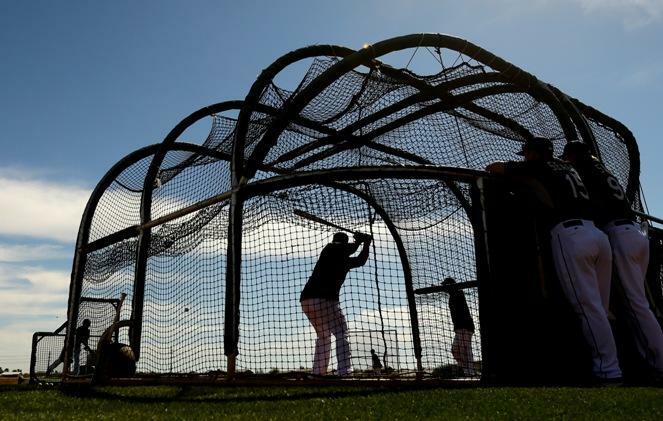 Cano tested positive for Furosemide, a diuretic that can be used to mask performance-enhancing drugs. 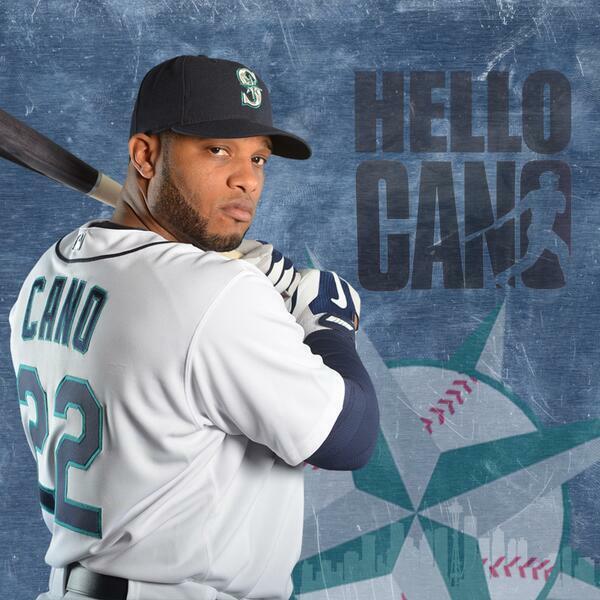 Can Cano Help Mariners Get Hot And Get In Playoff Hunt? The Mariners are playing their final series before the All-Star break this weekend, hosting the Angels at Safeco Field. 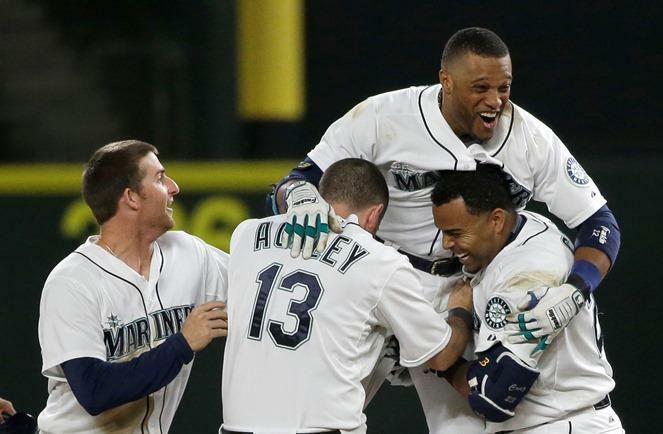 KPLU sports commentator Art Thiel says the Mariners need to get hot to get into the playoff hunt. The Mariners begin spring training play next week in Arizona with a pretty bold prediction from one of their star players. KPLU sports commentator Art Thiel called the Mariners' $240 million, 10-year contract with Robinson Cano is "stupid, but necessary." He also said the Mariners were "not ready" for the regular season, plagued by injury and subpar performances in spring training. But the Mariners have started the season with a bang, and that has Art — and many jaded fans — "letting a little hope in." 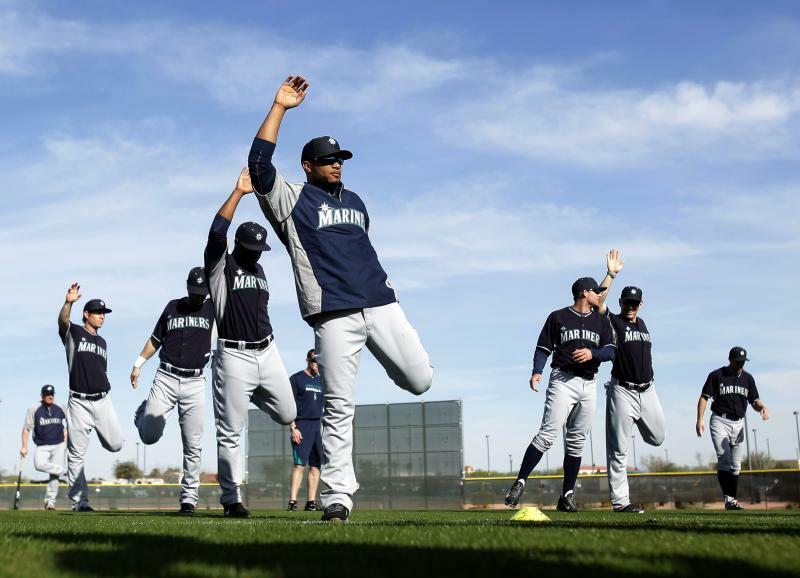 The Mariners begin their regular season Monday against the Angels in California. But KPLU sports commentator Art Thiel says they're not ready. 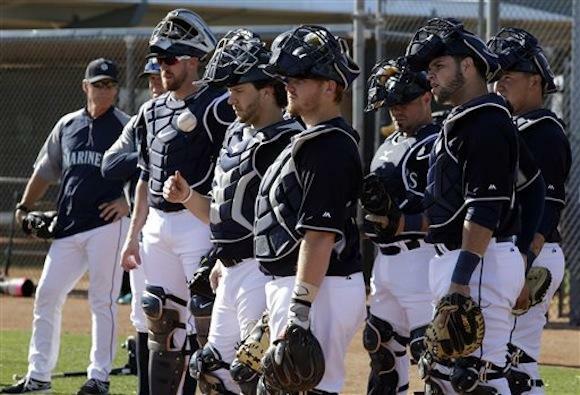 The Mariners are wrapping up their first week of spring training in Peoria, Arizona. 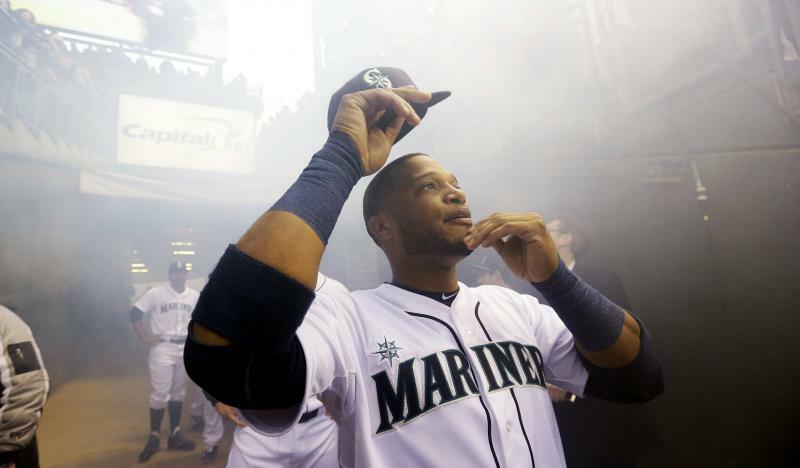 There was a lot of fanfare surrounding the arrival of newly-acquired slugger Robinson Cano. But KPLU sports commentator Art Thiel says there was some drama as well. 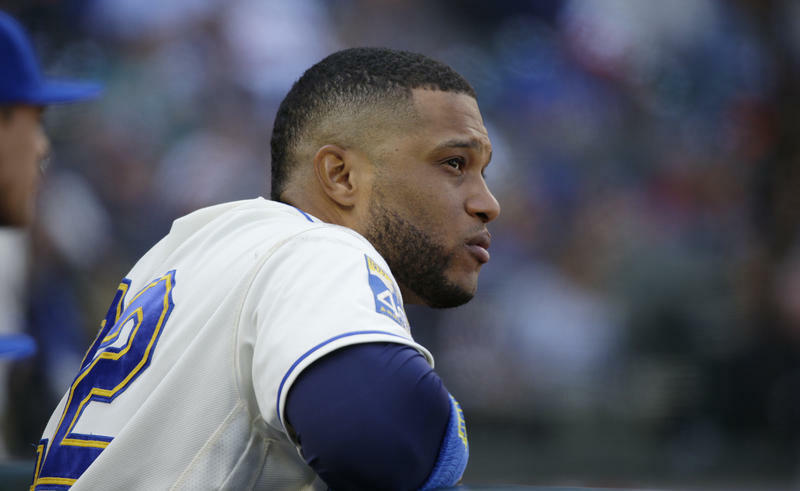 The Mariners have officially welcomed All-Star slugger and second baseman Robinson Cano to Seattle with one of the biggest contracts in Major League Baseball history and some other new players to help support him. KPLU sports commentator Art Thiel called the deal "stupid" but said it had to be done.